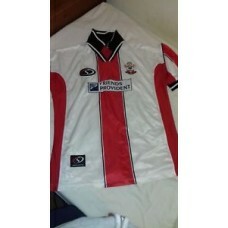 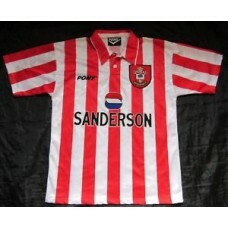 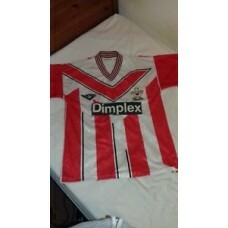 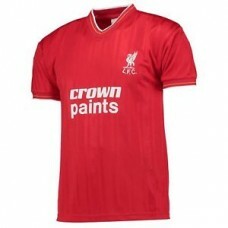 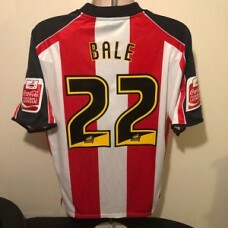 Item specifics Seller notes: “condition ****/*****few pulls to s..
Official Southampton FC Shirt - Retro 93/94 Pony/Dimplex, Size 34-36'' Chest. 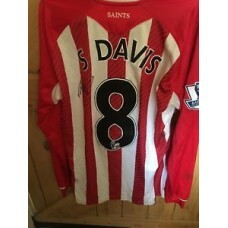 Item specifics Seller notes: “CONDITION PERFECT” .. 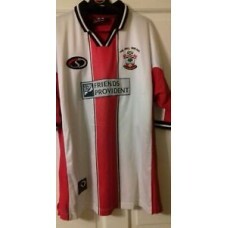 Item specifics Seller notes: “Good” .. 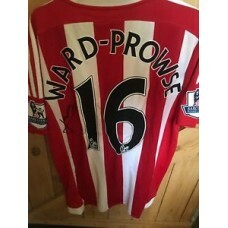 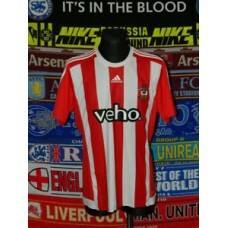 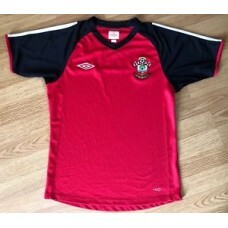 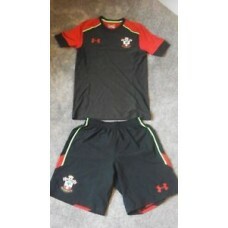 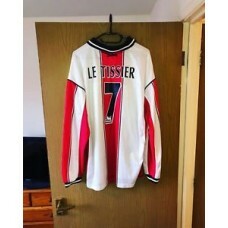 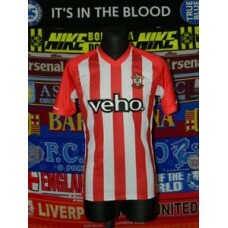 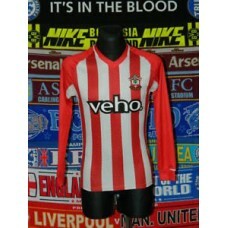 Item specifics Seller notes: “Mint used once” ..
Southampton,Umbro,Small Training Football Shirt..Hood Condition..